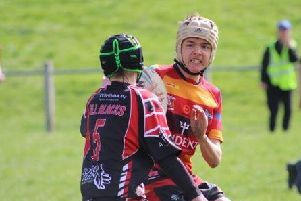 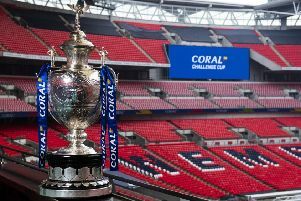 Batley Bulldogs crashed out of the Coral Challenge Cup last Sunday as they went down 16-12 away to League One side Doncaster. 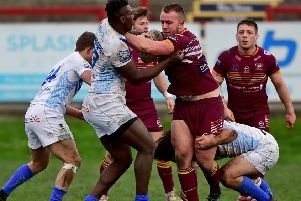 Batley Bulldogs will be taking nothing for granted when they travel to League One side Doncaster in the Coral Challenge Cup fifth round on Sunday. 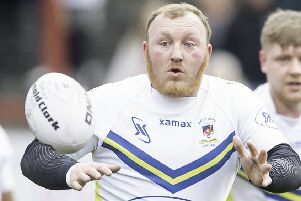 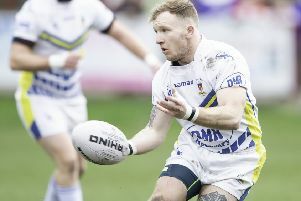 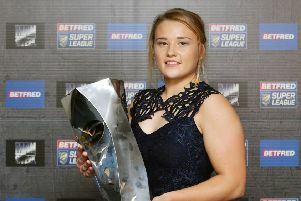 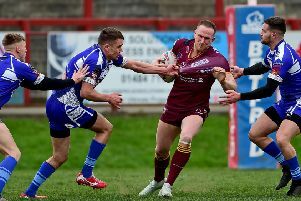 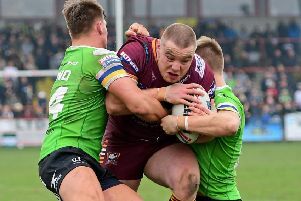 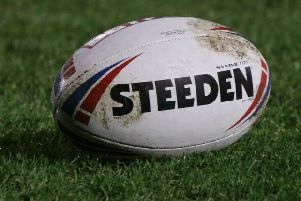 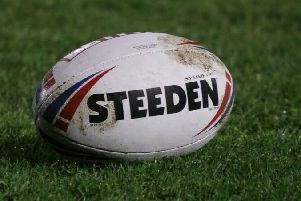 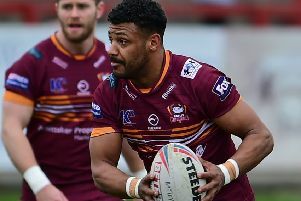 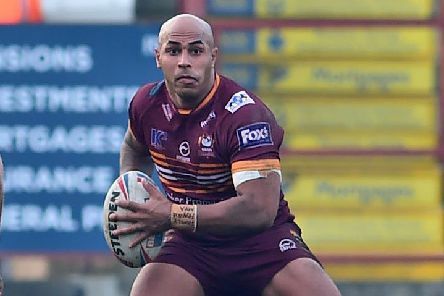 Batley Bulldogs will aim to build on last week’s comprehensive Challenge Cup victory over amateurs Lock Lane when they tackle in-form Widnes Vikings at Fox’s Biscuits Stadium on Sunday. 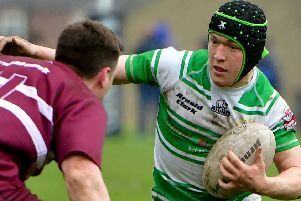 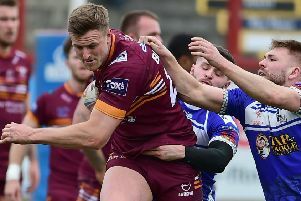 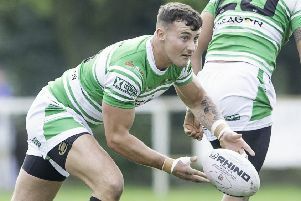 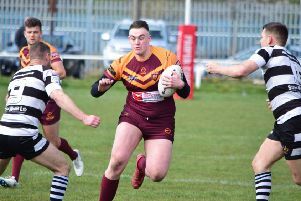 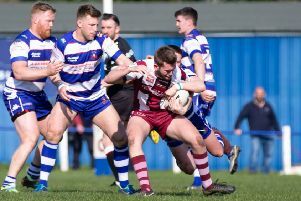 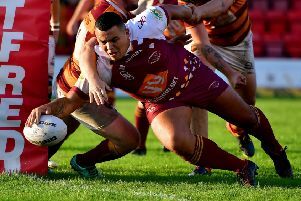 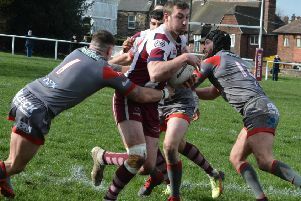 Batley Bulldogs will target a confidence boosting win when they welcome top Castleford amateur side Lock Lane to Fox’s Biscuits Stadium in the Coral Challenge Cup third round on Sunday (3pm).